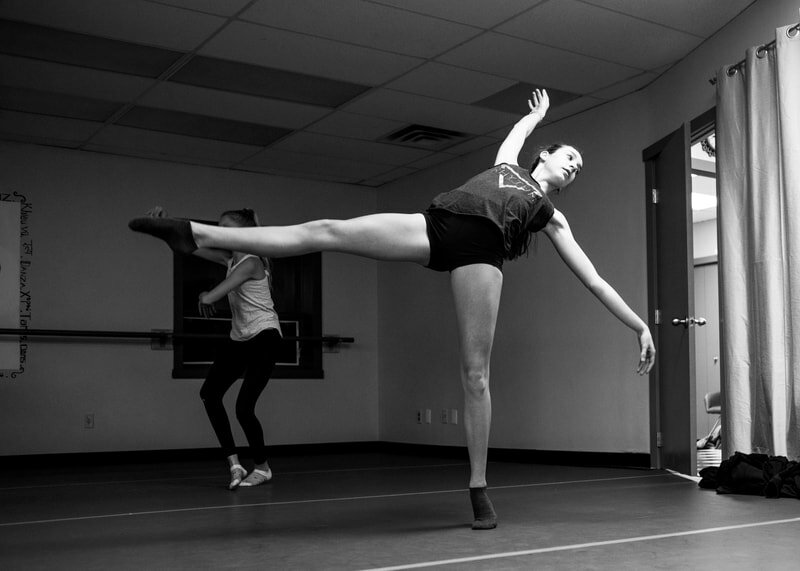 ​this past November and taking some beautiful, candid photos of our dancers. 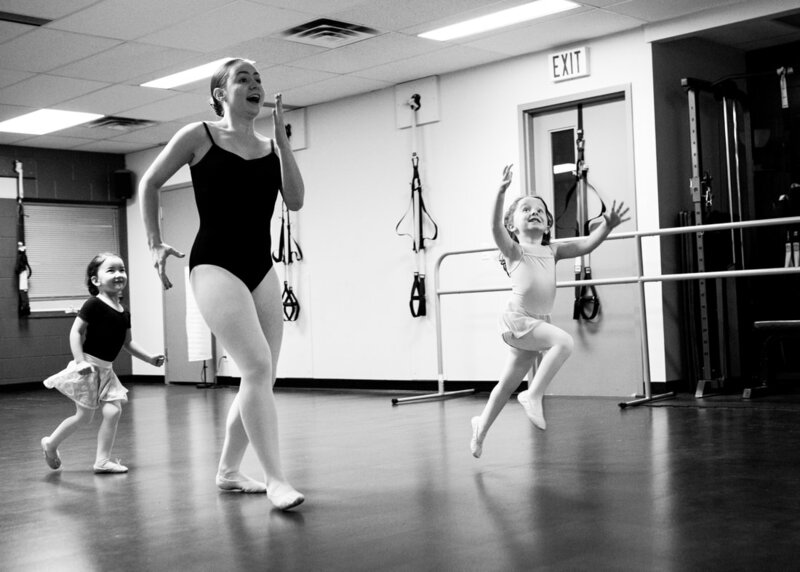 The School of Alberta Ballet's 2019 Professional Summer Program. ​Hard work and dedication certainly pays off! We are so proud of you Maddie! Here are some photographic highlights from our 2017-2018 season. 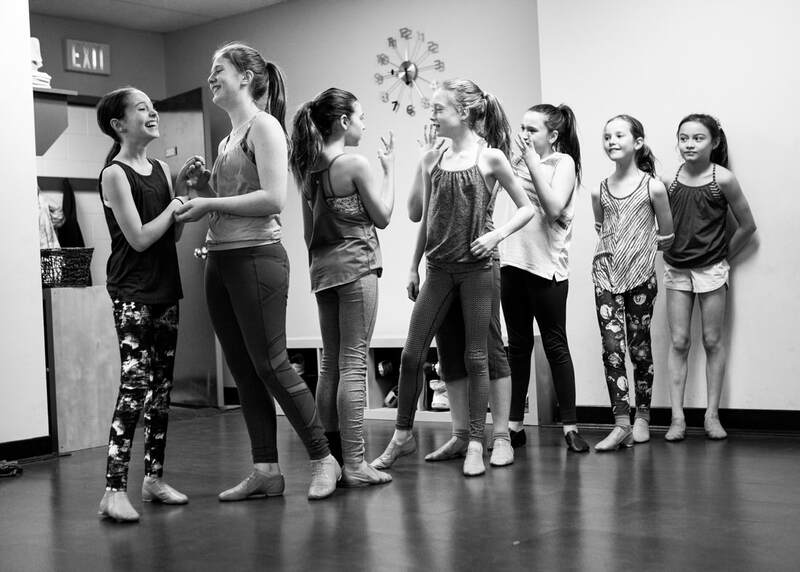 ​for capturing such beautiful photos of our dancers! - Corps (kôr) - A french word meaning the members or "body" of a dance company "who work together as one with synchronized movements". The mission of Canmore Dance Corps is to unite the community through dance and fitness by providing a joyful, welcoming atmosphere for dancers of all ages and sizes. We are committed to developing not only a dancer's body, but more importantly, their mind and spirit.
" I'm very excited and proud to be the owner of this wonderful community dance studio! We have a great team of qualified, energetic and inspiring instructors who are committed to sharing their knowledge and passion with students of all ages and sizes. 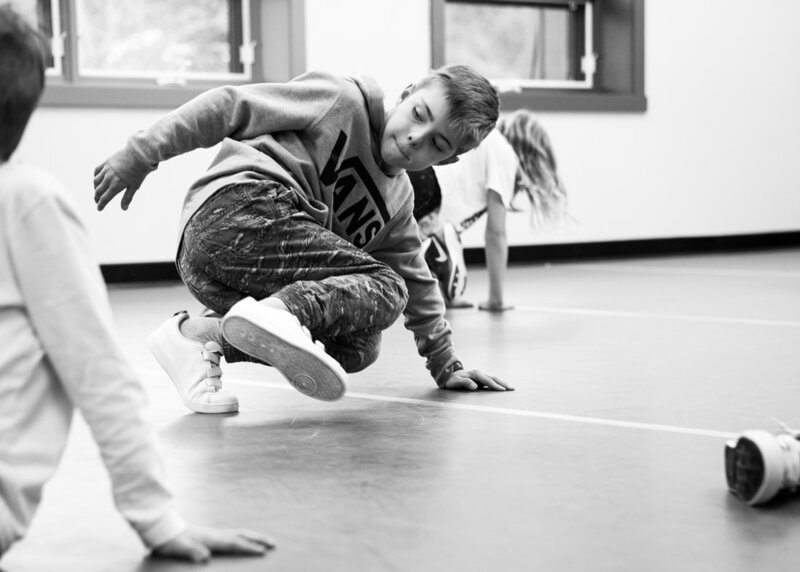 Dance is a fantastic way to stay fit and healthy; physically and mentally. It inspires us to unleash our creativity and helps to develop important life-skills such as confidence, commitment and responsibility. It is also a great way to meet new people and make new friends so come and dance with us Canmore! "